Generally speaking, there are a number of natural disasters that are included under homeowner’s insurance including tornadoes, hurricanes and wildfires. Insurance for disasters like earthquakes, floods and tsunamis can be purchased separately, while the occurrence of landslides and avalanches may be covered separately. It’s important when purchasing a home that you are covered against natural disasters that can occur in the area so your biggest investment is not at risk. 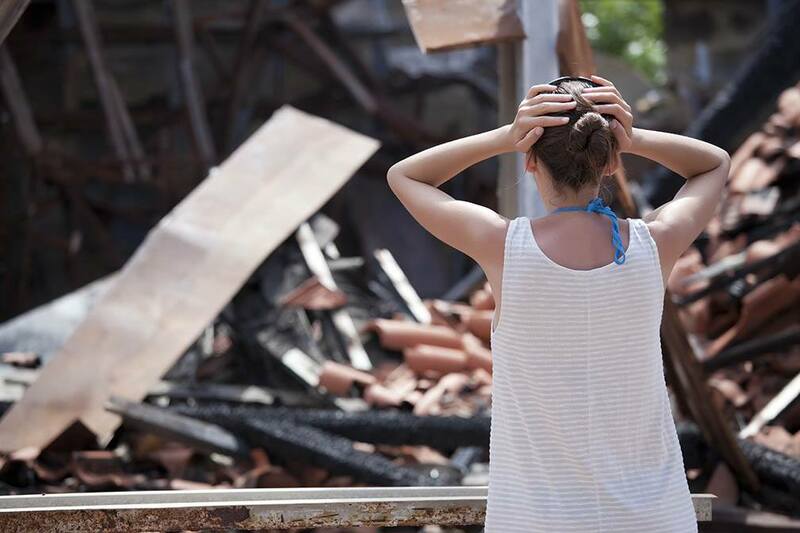 The occurrence of a natural disaster is stressful enough without having to worry about the possibility of your insurance not covering the damage. If you are currently looking into homeowner’s insurance and are considering a home purchase, contact your trusted mortgage professionals for more information.